The Canadian cannabis industry is entering into uncharted territory this year with the legalization of adult-use cannabis nationwide. With provinces adopting different policies, licensed producers, consumers, and investors are watching to see how the industry matures in British Columbia and beyond. 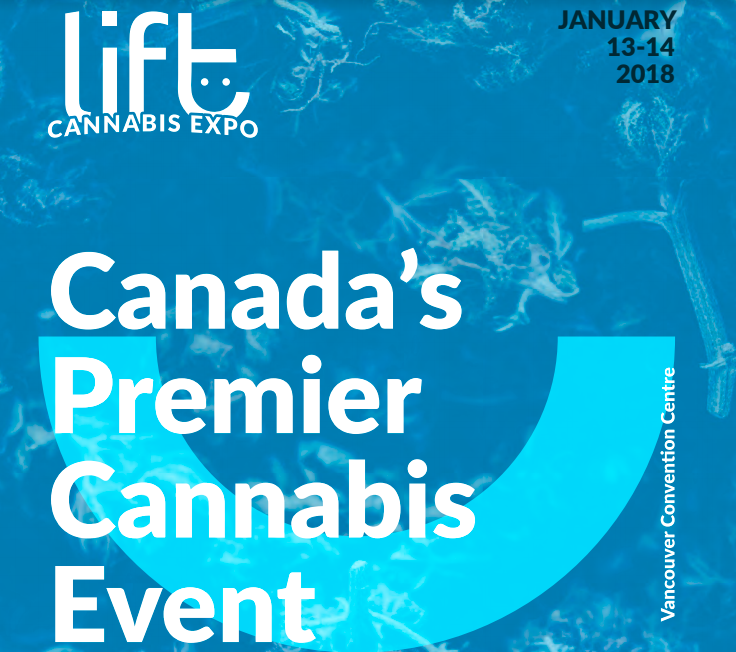 The Lift Cannabis Expo – Canada’s biggest cannabis conference – brought these stakeholders together to discuss these issues and answer some pressing questions. More than 700 experts from across the cannabis industry attended on January 12 along with over 14,000 cannabis enthusiasts over the following weekend at the expo. The sold-out event included panel discussions like “Provincial Legalization and Your Business” and “Investing in Cannabis 101: Seed Money and More”, run by legal experts, top scientists, and other professionals involved in the rapidly growing industry. The expo also included nearly 200 exhibitors, including licensed producers, growing supply companies, cannabis accessory manufacturers, specialty medicinal cannabis products, cannabis advocacy groups, and more. CFN Media attended the event to visit clients, prospective clients, and industry experts. Exclusive interviews from the event are scheduled to be published over the coming weeks and we look forward to meeting everyone again at upcoming conferences. The next Lift Cannabis Business Conference will take place at the Metro Convention Centre in Toronto on May 25, 2018. Visit the website for more details: https://liftexpo.ca/expotoronto18/. The producers of O’ Cannabiz have decades of experience producing national-profile events and creating global connections between business communities in the arts, broadcasting, media and technology. They have organized trade summit initiatives with governments around the world. And they have worked closely with sponsors in all levels of Canadian government. VIVO, based in Napanee, Ontario, is recognized for trusted, high-quality products and services. It holds production and sales licences from Health Canada and operates world-class indoor cultivation facilities with proprietary plant-growing technology.